Fancy helping shape the future of VMware’s industry leading virtualization platform? Well now you have that chance! 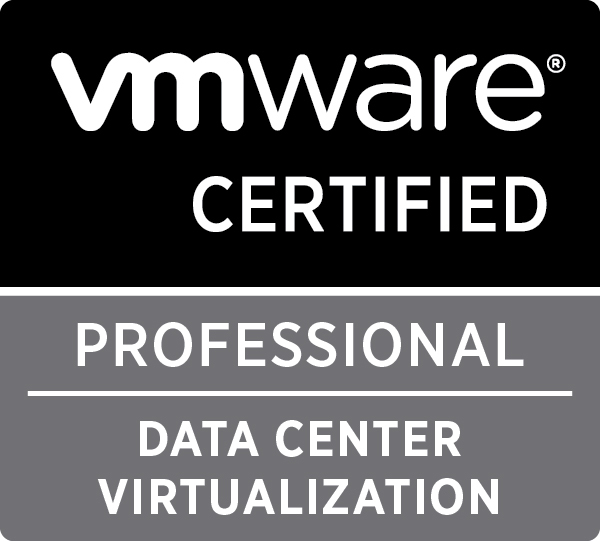 VMware have announced the VMware vSphere Beta Program. The program aimed at customers who have previously deployed vSphere 5.5 / 6.0 allows you to help define the direction of their hypervisor platform. OK so official bits out the way, what do I get to do? You can expect to download, install, and test vSphere Beta software in your environment or get invited to try new features in a VMware hosted environment. All testing is free-form and you are encouraged to use the software in ways that are of interest and relevant to you. This is key to VMware’s aim as it will provide them with valuable insight into how you use vSphere in real-world conditions and with real-world test cases, enabling them to better align the product with your business needs. 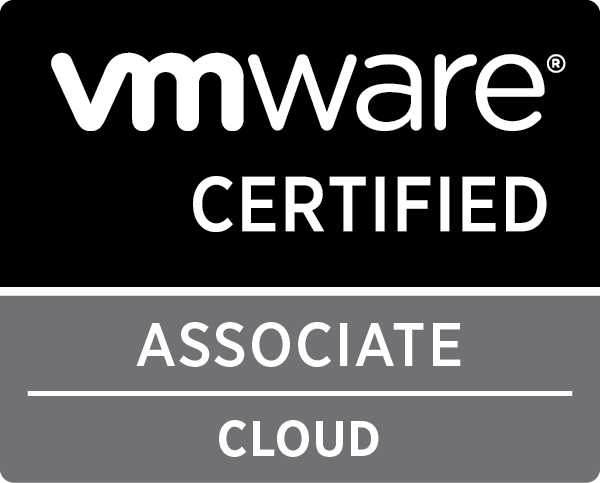 The vSphere Beta Team will grant access to selected candidates in stages so bear this in mind when waiting for a response. Hope you try, and more importantly enjoy it.